Everyone enjoys dressing up. It’s when you know you look your best that you personify your true self and exude confidence. 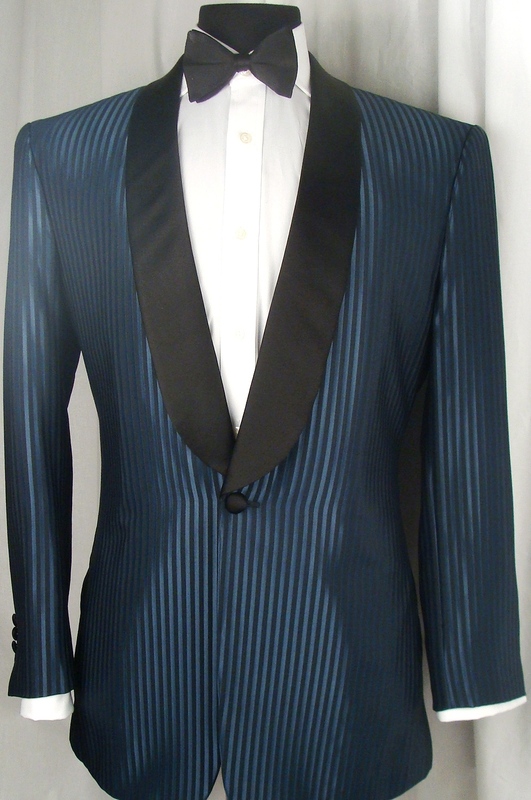 Whether it’s a wedding, award show or charity gala, the tuxedo is your best look and it shows. 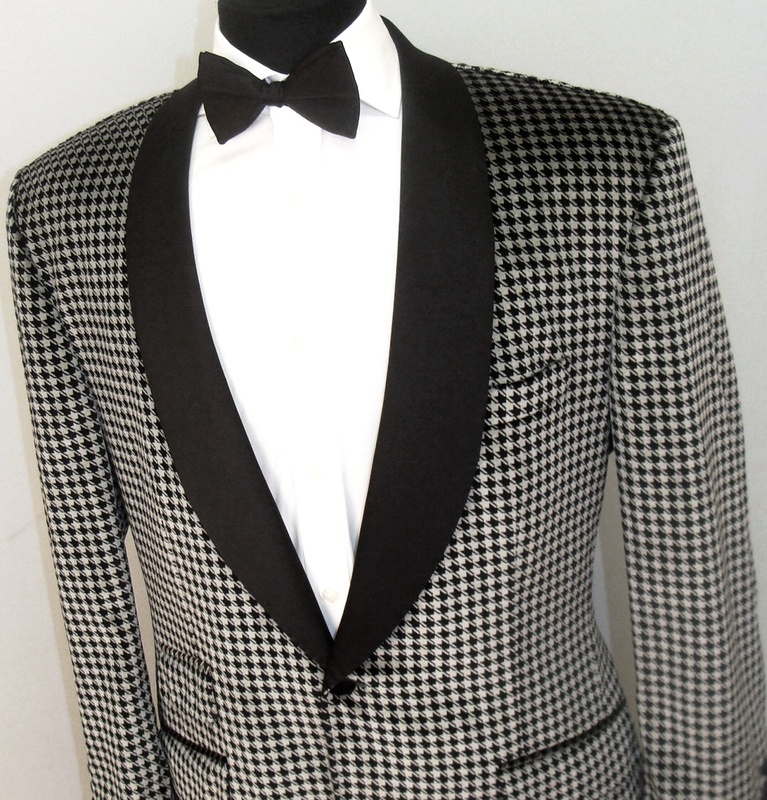 Since tuxedos are not your everyday look, there are some common questions and uncertainties when it comes to the proper way to wear a tuxedo. 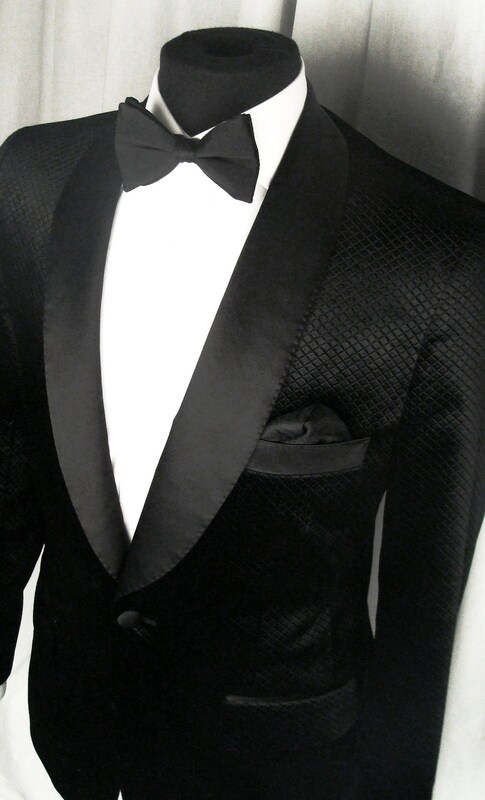 – A pleated tuxedo shirt should always be finished with a bow tie. – Always wear a French cuff shirt with a Tuxedo. If it’s a winged collar shirt, tabs should be worn behind the bow tie. – Cummerbunds should always be worn with the pleat facing up. – Formal braces or suspenders should always be worn. – Tuxedo pants should never have cuffs. – Never wear a belt with a tuxedo. – Never wear a waistcoat or vest with a cummerbund. And finally, if you think no one will notice your shoes, think again. There is a difference between dress shoes and formal shoes. When wearing a tuxedo, try a lace up patent loafer or Astor & Black’s crested velvet loafers.